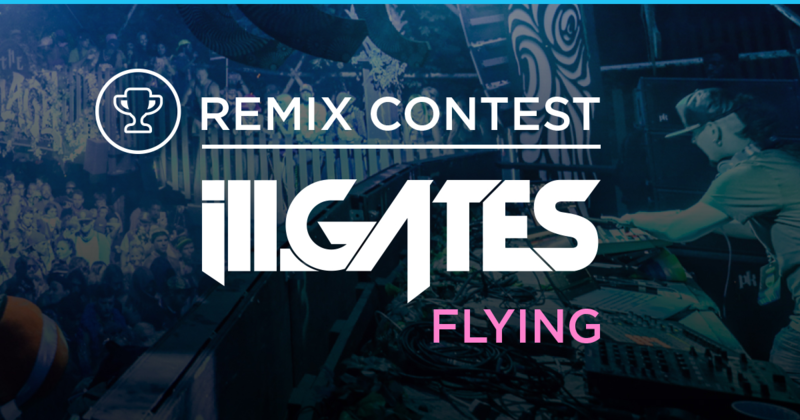 We’re beyond stoked to announce our next remix contest in partnership with ProducerDJ and ill.Gates! We’ve teamed up with the Ableton wizard and long-time friend of SKIO to announce the launch of Producer DoJo – a brand new record label whose purpose is to showcase up-and-coming talent from the Producer DJ Club. With so much quality talent competing in today’s digital music industry for attention and ears, we value Pro artists like ill.Gates who work hard to give back to the next generation of producers! This is one of our craziest remix competitions ever with a prize pack worth over $16,000 in professional audio plugins, hardware controllers, music production tools and courses, and killer opportunities to connect with ill.Gates and his network of professional music instructors. The track you’ll be remixing is ‘Flying ft. Stephan Jacobs & Jackie Rain’ – a dark yet uplifting tune that blends future bass and glitch hop into a catchy sub-flexing bass anthem. 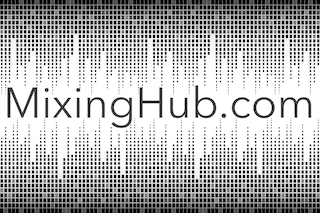 There are plenty of high quality stems to play with, including melodic lead vocals, so get ready to make the best remix of your life! If ill.Gates likes your remix you could win some killer prizes including: an official release on Producer Dojo, the absolutely INSANE package from Plugin Alliance – 100% AAX DSP Bundle V1.5 – with 50 plugins worth over $8,600, our classic iZotope plugins pack, a Subpac M2, loads of music production courses with pro’s like Mr. Bill’s Tunes, Tom Cosm, Warp Academy (Vespers) and on top of all that – a meet & greet with ill.Gates and more! Get your remix in by Monday, June 12th but REMEMBER – submit early to get feedback directly from ill.Gates! You can make changes anytime so resubmit as often as you want until the last minute! BONUS – check out the Producer DJ Club for a FREE video course on how to unblock creativity, speed up your workflow and get advice directly from ill.Gates himself! He will literally teach you how to make the dopest remix possible so don’t miss this opportunity. A massive thanks to all our partners, ProducerDJ.com, Plugin Alliance, iZotope, Warp Academy, Subpac, Keith McMillen Instruments, MaschineTutorials.com, Mr. Bill’s Tunes, Tom Cosm, Producer Social and LANDR for making this contest possible. Without your support we could not create such valuable opportunities to discover and engage creators from all over the world! The Contest Submission period begins at 11 AM Pacific Standard Time (PST) on Friday, April 14, 2017 and ends at 11:59PM PST on Monday, June 5, 2017.